I cannot function without fiction; however, I heart memoirs. There is something about the storytelling of one's life in his/her own words. Life lessons are told. Experiences are shared. Secrets are revealed. There is no element of lies, only true memories. I remember the first time I really noticed Angie Martinez. Living in Detroit, I did not have access to the radio show she hosted in New York: Hot 97. I could not tune in to the "Voice of New York" everyday. But then I heard a hot opening verse on the single Ladies Night. It must be Angie on the mic! Here is this woman that not only ruled radio hosting, nailed high-profile interviews with artists, addressed controversial issues in the music community, built credibility and a genuine friendship with my fave (HOV) and now she is an artist herself. An international hip-hop radio icon! How exciting to read her cleverly titled memoir: My Voice. 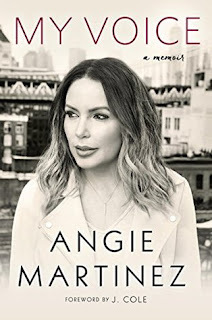 Angie Martinez's words and essays are more than a hip-hop tell-all like some may assume. She elaborates on her trailblazing journey as a minority in the radio industry. In addition, her story really inspired me. Angie Martinez had the ambition and bravery to end one chapter of her life and begin another, to enter unknown territory and take a leap of faith. I have personally pondered making a life-changing decision. I read My Voice: A Memoir at the right time. I have more respect for Angie Martinez now than ever and remain a fan. Well done! 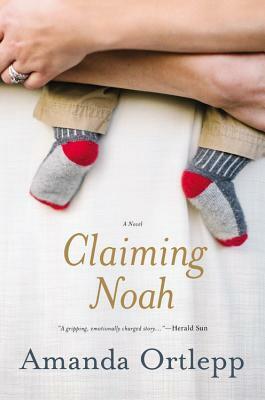 Claiming Noah is described as a psychological suspense that explores when motherhood and science collide. Catriona and James succeed at last to have a baby through in vitro fertilization. They agree to make their spare frozen embryos available to another family. Diana and Liam are the proud new recipients of the donated embryo. The mothers are completely different. While Diana is overjoyed by pregnancy, Catriona slips into postpartum depression. Then one of the babies is kidnapped. Suddenly all of their lives are intertwined and unravel together. The summary sounds very good. I am a sucker of a good psycho suspense book but it has to grab me from the start. Claiming Noah held my interest well enough then came twist after twist. It was good while in the moment reading it, but the type of book that is out-of-hand, out-of-mind. 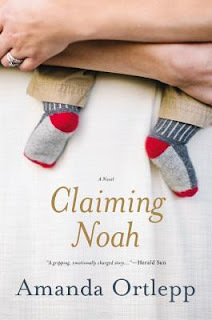 Claiming Noah was soon forgotten once the book was over. I can't explain it any other way. 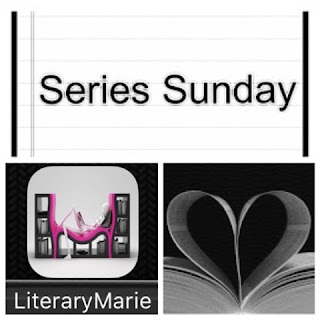 Series Sunday is a meme hosted by Literary Marie (Sistah LM). I encourage all of my fellow podcast hosts to play along. The Sistahs had such an amazing time at Podcast Movement 2016 and the Sistah Speak First Annual Family Reunion. In fact, I am still in a blissful hangover. 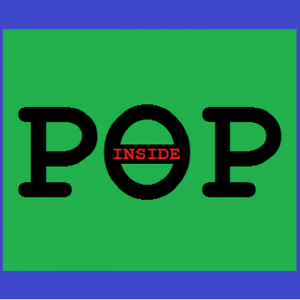 We were asked to join the Inside Pop Podcast with hosts Amita Patel and Sean David Johnson. We had a great time discussing pop culture including our Big Sells - Sistah Style. In Episode 41, the Sistahs were interviewed; Episode 42 features the first of our four Big Sells. Listen here to learn how I made history on Inside Pop! Make it a Sistahs weekend! 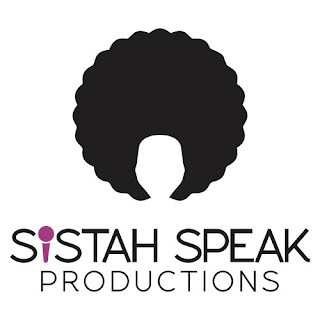 Visit our new website Sistah Speak Productions! "My cup of tea is on the bedside table. It is where he has always left it; every morning of the eighteen years we have been married he has made me a cup of tea, brought it up, and left it on the side, and normally that's all it is; a cup of tea on the side. But today is not a normal day." No babysitter? No problem; just leave the baby at home. Anne and Marco make the foolish decision to leave their baby Cora home alone while they attend a party next door. They come back home to the front door ajar and an empty crib. It appears Cora has been taken. Anne blames herself. Yes, it was Marco's idea to leave the baby alone but she agreed. Now they look very suspicious. The family starts to unravel and question one another. With a relentless detective on the case, layers of lies and complicated truths are revealed. Captivating. Spinning. Suspenseful. Character development. Well woven mystery. Just when I thought I had the story all figured out—like whodunnit, why and how—the author threw another curveball in. The couple times I put the book down, I was thinking about what would happen next. How crazier than cray will it get? I dare not compare it to that other #1 psychological thriller but it was pretty damn close. I would very much like to see The Couple Next Door on the big screen someday soon. In the meantime, I will recommend this book to anyone who listens. Happy Pub Day, Shari Lapena! 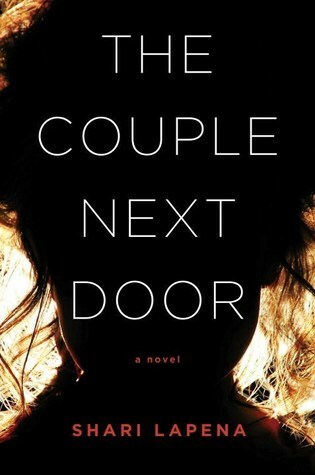 The Couple Next Door is available today. Get your copy, bookhearts! My Series Sunday pick is The Hostage, the first book in the Hotel series by James Patterson. VIPs gather in London for the grand opening of the world's most exclusive luxury hotel. One uninvited guest makes quite the appearance from the fortieth floor. The Head of Security scrambles to catch the killer before more lives are taken hostage. I estimate 80 of the 93 pages to be action. Yes, this story is high-impact, pun intended. 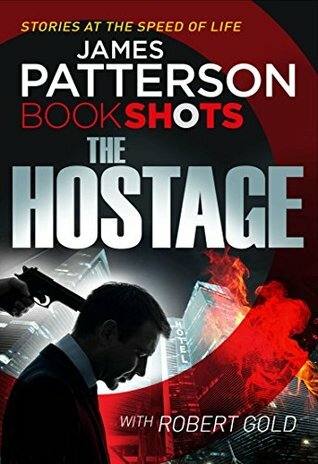 Not a dull moment making it very easy to finish The Hostage in one sitting. This short eBook is perfect for a summer visit to the park or a quick commute home from work on the transit. Click here to learn more about BOOKSHOTS. 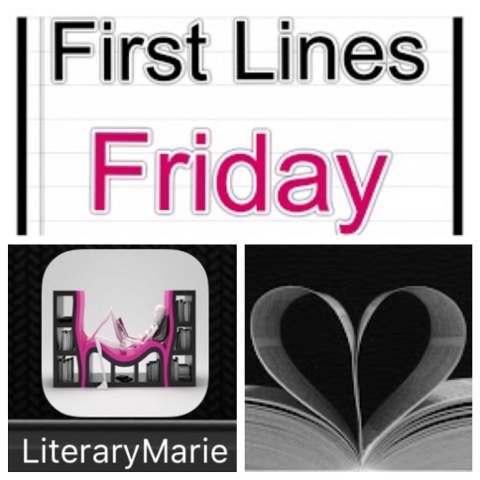 Then download the app on your mobile device/eReader to start reading this quick action-packed story. Two families are extremely close. They share food, clothing, rides into town and more. Their children play together often. So when one family loses a son, the other family literally gives their son, LaRose, and arranges for shared visits with the birth family. 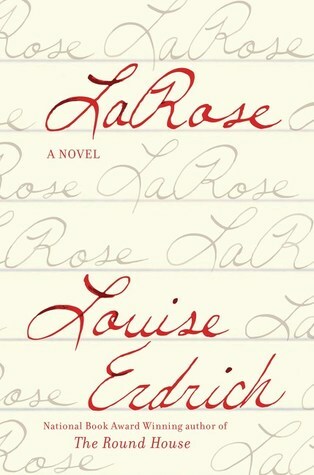 LaRose becomes the link between the Irons and the Raviches. "Where the reservation boundary invisibly bisected a stand of deep brush—chokecherry, popple, stunted oak—Landreaux waited." Description is fine but sometimes simple is better. One of Stephen King's number one writing rules is to not use a complex word when a common word will do. Do not say "divulged" when you can say "said." Read the first line again. There is a better way to describe a guy stalking a deer. Could you even tell what he was doing? Is it just me? I may judge a book from it's first line but will give it a fair chance. LaRose did not pass. Back to the library it goes. Is it ever a good time to read a book with a serious historical subject matter? Especially when we still fight for freedom and equal rights in 2016? It is summertime and the racial violence continues all over the United States. I tried putting off reading Lazaretto until the fall season when leaves and a crisp breeze would be my setting outside the window. I had already borrowed it from the library and renewed it twice. Honestly, I only picked it up now instead of later to avoid late fees. What I did not expect when I cracked open the hardcover was to be reminded how small the world is. Lazaretto begins in post-Civil War Philadelphia as a young black woman, Meda, gives birth to a baby fathered by her wealthy white employer. After being told that her child is dead, Meda dedicates her life to working in an orphanage and becoming a surrogate mother to two white boys. Meanwhile, the midwife's teenage apprentice, Sylvia, still feels guilty about the lie she was forced to tell Meda. She puts all her energy into working at Lazaretto, the country's first quarantine hospital south of Philadelphia. It is suddenly put on lockdown when an act by one man has a domino effect. I am very picky with historical fiction. The book has to have the right balance of fact and fiction. The characters must have depth with a personality appropriate to the era. For example, I will give a serious side-eye if a story based in the 18th century mentions color TVs. One slip and I am done with the book. Kudos to author Diane McKinney-Whetstone for keeping it time appropriate yet entertaining. I see why she is the two-time recipient of the Black Caucus of the American Library Association's Literary Award. 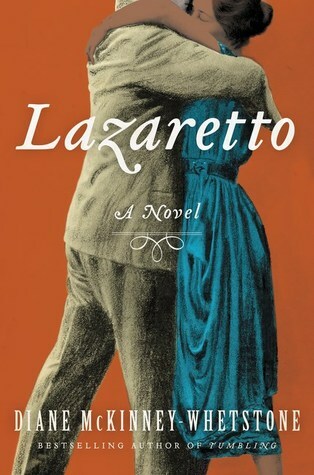 Lazaretto is recommended to bookhearts that like historical fiction and slower paced stories. Take your time with this one! 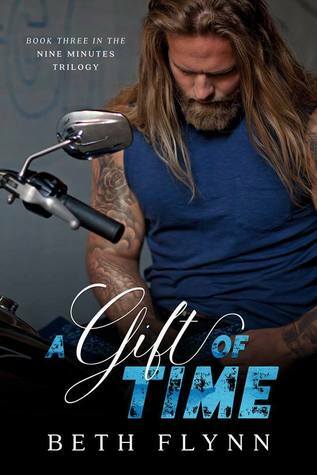 My Series Sunday pick is A Gift of Time, the final book in the Nine Minutes trilogy by Beth Flynn. It has been three months since Grizz was put to death by lethal injection for his committed crimes. His former wife, Ginny, and former bike gang member, Grunt, are trying their hardest to blend into a normal suburban family life. Just when they are comfortable, tragedy strikes and secrets burst. I loathe alternating points of view if it includes more than two (2) characters. Add to that chapters alternating in past and present. I was so turned off by the confusing writing style that it took me much longer to get into the book. I would read a chapter, comprehend what I had read, put the book down and repeat. It took nearly the whole book to get used to the writing style. Why the author chose this way is beyond me. Please don't do it again. I would have rated A Gift of Time a full five hearts otherwise. Although A Gift of Time was unnecessarily long at over 400 pages, it was the perfect ending to this trilogy. I feel the story of Ginny, Grizz and Grunt is complete. No questions are left unanswered. No story line is left hanging. Secrets are unburied. It is not wrapped up in a nice pretty bow—or style—but it certainly is a good read. Well done, Beth Flynn. This trilogy was a good first impression. I look forward to reading more, possibly a spin-off series, from this author. "If you're reading this, you're probably wondering who you are. I'll give you three clues." There was a time when I didn't use the public library at all. I had to own every single book I read and add it to my personal collection. Then came this petty thing called cost of living. The price of books increased to over $25 for a hardcover new release. Even eBooks cost an average of $7.99 each. So not too long ago, I took my bourgeois arse to the local public library and became a patron. I still have a bookish quirk where I only borrow new releases from the library. I prefer to be the book's first reader. I have to be the first or second patron to touch the pages; otherwise I will not borrow it. The thought of someone else's germs in between pages still gives me the heebie-jeebies. Thanks to good record-keeping, my public library gives me an estimate of how much I saved by using the library rather than buying books at list price. In 2014, I saved $190.55! Clearly I was just getting into the library groove. Now I am seasoned on library hauls. In 2015, I saved $814.60! I cannot wait to see how much I saved this year by using the library; so use yours! 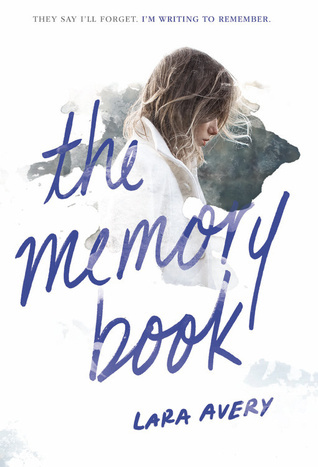 The Memory Book ~ A young girl writes notes to her future self, recording every detail and moment before a rare genetic disorder slowly starts to steal her memory and health. 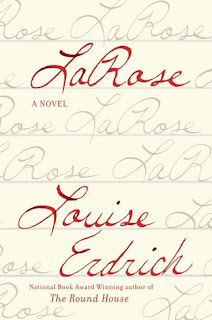 La Rose ~ Never mind the description because I didn't finish it. 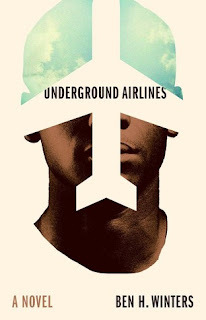 Underground Airlines ~ Imagine the Civil War never occurred. Imagine slavery continues in four (4) states. Hence the abolitionist movement called the Underground Airlines. One ~ Two sisters. Two hearts. Two lives. One body. Conjoined twins face an impossible choice. Written in prose! 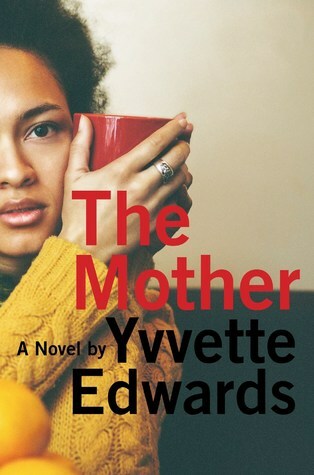 The Mother ~ A mother's emotional struggle to understand her teenage son's murder. Cruel violence transforms the lives of everyone it touches. How to Make White People Laugh ~ A memoir about growing up Iranian-American in a post-9/11 world. Using comedy to combat racism? I am here for it! Well this is an easy monthly challenge! I am reading the books above based on when they are chronologically due back to my public library. 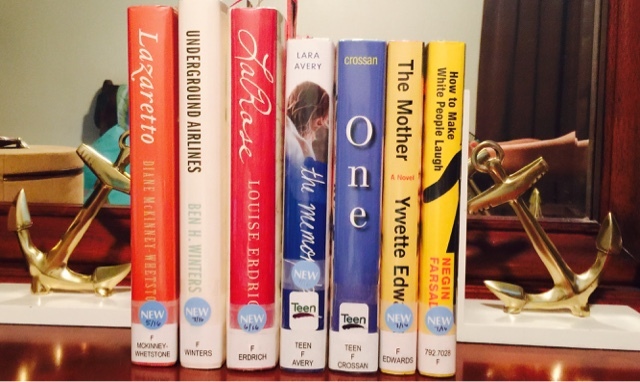 Check out tomorrow's post where I share a picture of my library haul and a personal story. If you are interested in joining this challenge with me, visit Bookish for the deets. 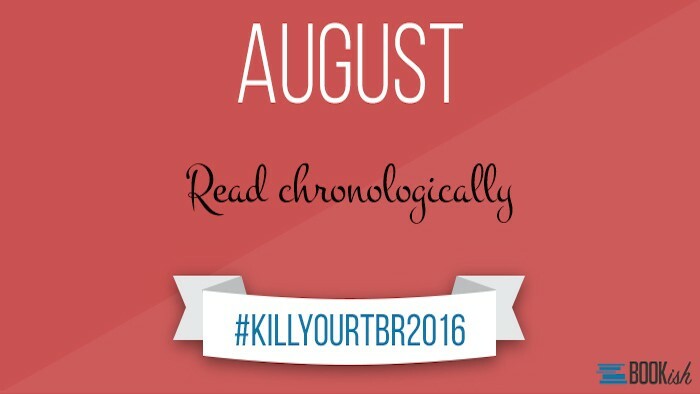 Share your progress using #KillYourTBR2016 on social media. Wavy trusts no one, not even her own parents. She is the daughter of a drug dealer so accustomed to keeping her mouth shut. Raising her little brother also forces Wavy to be more responsible and grow up before her time. To get away and temporarily escape reality, Wavy gazes at the constellations. 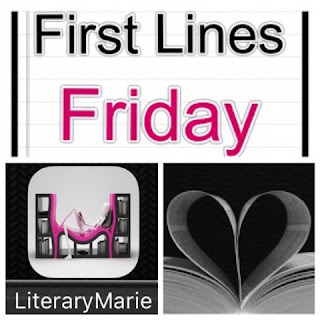 One night while focused on the starry night sky, she witnesses a motorcycle accident and begins an unlikely friendship with one of her father's thugs, Kellen. As Wavy grows older, her friendship with Kellen grows amidst tragedy. Have you ever read a book and once finished could not recall any significant story line? 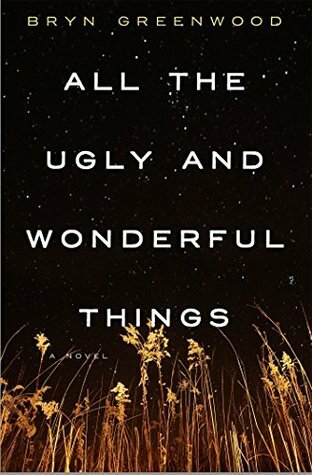 If so, you would understand my review of All the Ugly and Wonderful Things. I cannot even explain why the title is what it is. The synopsis sounded really good but the story fell flat and is far from memorable. One of the aspects may disturb some readers but for other reasons stated, my suggestion is to pass on this book. Happy Pub Day! 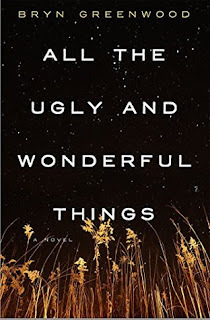 All the Ugly and Wonderful Things is available as of today.